seven + four = ? - Low shoe, suede back leather thickness 1,8-2,0 mm. 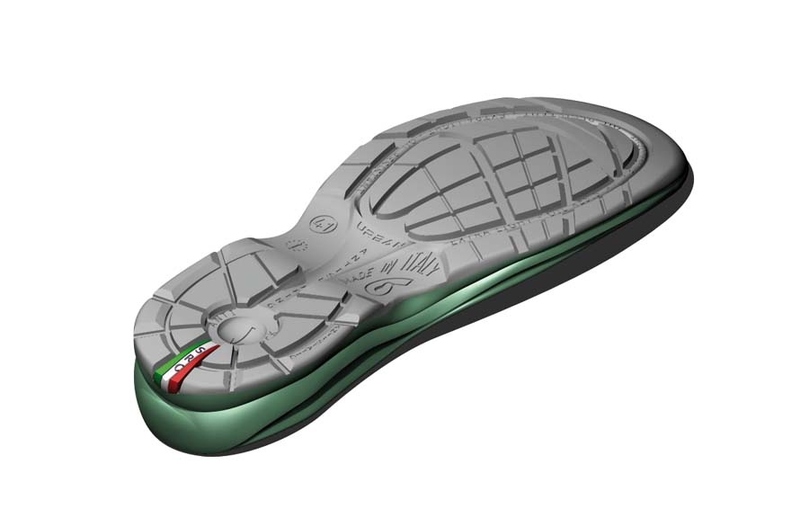 - Toe and heel area with WRU anti-scratch back leather thickness 1,8-2,0 mm. - External Technical and perspiring fabric with PU material in relief. - Perspiring and abrasion resistant fabric lining. 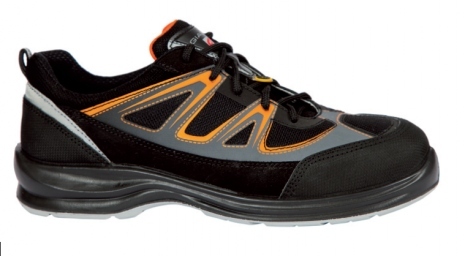 - Shoe with refracting insert. Soft, lined and padded tongue. 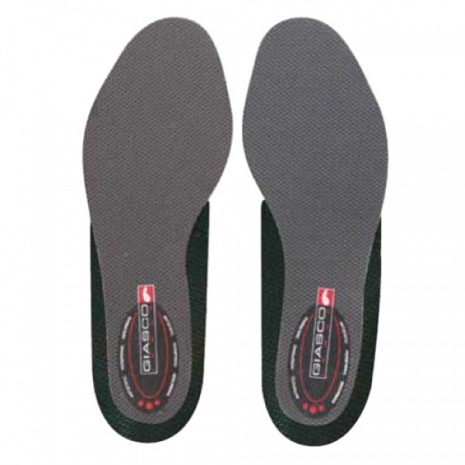 - INSOLE 2000, double-component removable: absorbing, antistatic, perspiring and anti-slipping with anatomic and anti-shock heel area. - ESD class 3 passes the test EN ISO 61340-4-3, according to the norm EN ISO 61340-5-1 standards for electrical resistance.